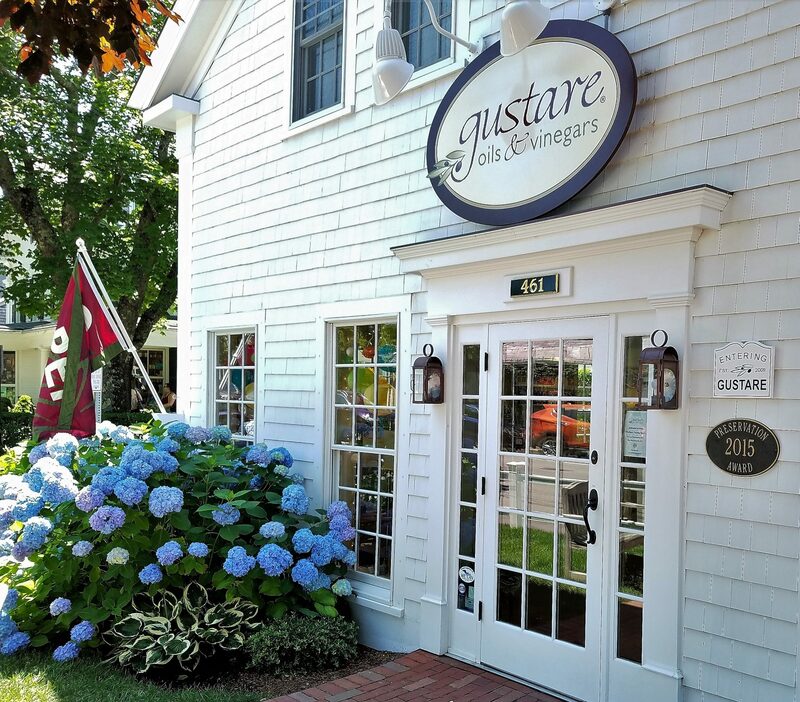 Experience Gustare while shopping on Main Street in Chatham. Tasting room hours are updated seasonally. 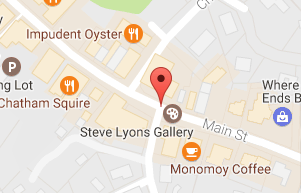 Please join us to experience the vibrant flavors of extra virgin olive oils, traditionally aged balsamic vinegars and other gourmet foods. We respond to inquiries emailed to info@gustareoliveoil.com within 24 hours. Email is the best way to reach us about purchases, online orders, custom gift requests, scheduling private tastings, and any questions about Gustare products or services, such as our Gustare Rewards Program. Write To Say Hello!We will respond to your message within 48 hours.